Florence Crittenton Services’ Student and Family Support Program (SFSP) includes Family Advocates, who provide social-emotional education and support to teen families, and a new Graduate Transitions Advocate, who assists high school seniors and graduates in developing post-secondary plans and provides support once teen mothers leave the Florence Crittenton Campus. SFSP services include on-site, family-based case management, weekly support groups for teen mothers, after-school and summer enrichment activities, family engagement programs, art therapy, parenting education, health services, and career-readiness workshops. 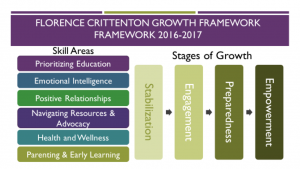 Based on our decades of experience working with teen families, we have designed a Growth Assessment Framework, which guides all programs offered by the Student and Family Support Program (SFSP) team, and is part of the nationally-recognized, replicable model we are sharing with other teen parent providers. We have identified six key areas in which pregnant and parenting teens need to develop skills in order to become educated, empowered and prepared to be effective parents and productive members of their communities. The Skill Areas include: prioritizing education; emotional intelligence; positive relationships; navigating resources or advocacy for self and child; health and wellness; and parenting. The parenting skill area emphasizes the teen parent’s understanding and support of consistent, high-quality early learning for their child. Empowerment, in which a girl has become a positive role model for her child and her peers, and is ready to go out into the world as a successful, self-reliant parent, student or professional, and community member. 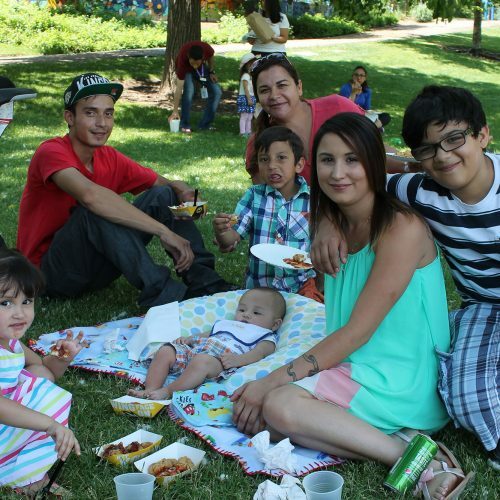 Through partnerships with the Denver Children’s Advocacy Center, Denver Health and Maria Droste Counseling Services, SFSP staff also provide on-site mental health counseling services to teen mothers and children. In collaboration with community partners, teen families can also access a range of other on-site services, including diapers and wipes, car seats, strollers, public transportation passes, cooking and nutrition classes, legal services, and housing assistance. My counselor helped me get through each day. She was always there when I needed to talk. She helped me find transportation when I needed it, and most of all, she helped me see that I could be a mother and still succeed at school. Each teen mother is assigned to an SFSP Family Advocate during their participation in campus programs. The Family Advocate coordinates family goal-setting and the provision of diapers, car seats, and other parenting essentials. 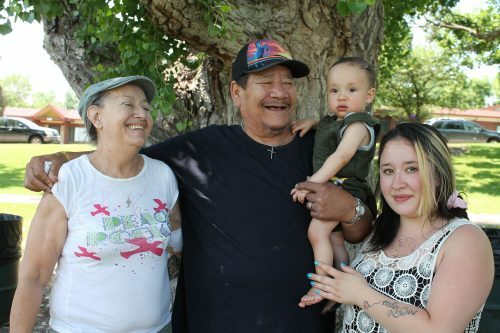 In addition, the Family Advocate maintains close ties with the child and the Early Childhood Education teacher to monitor the child’s well-being and ensure that social-emotional support services are impacting two generations. 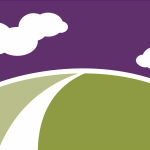 Florence Crittenton Services’ Family Engagement Program helps family members to understand the importance of their role in both the teen mother’s and the young child’s lives. 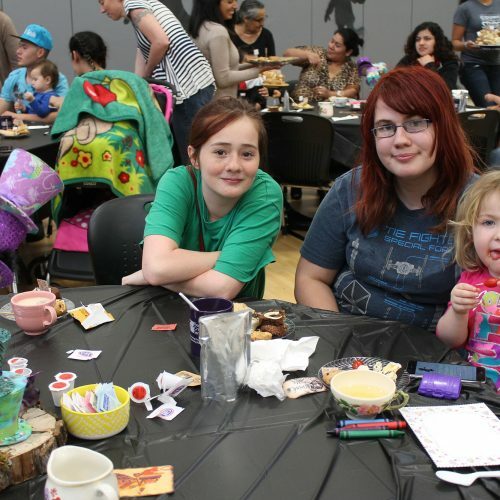 One of the most important parts of this program are the monthly Family Events held here on campus. These events are typically held in the late afternoons and include our teen mothers, their children, family members, and partners. Dinner is often provided. 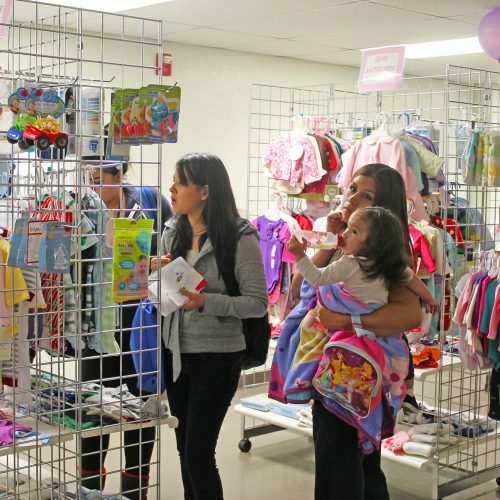 Events include fun activities for families, as well as educational components such as information about our services and workshops about safe sleep, nutrition on a budget, or parenting techniques. Florence Crittenton Services provides teen moms (ages 14 to 21) and their children (ages 6 weeks to 5 years) with basic needs items required to raise healthy families. All new items are distributed in our Baby Bucks store in partnership with Zonta Club of Denver II, where students earn credits to spend on diapers, wipes, car seats, clothing, and toys through good school attendance. Items also can be “purchased” using CPR2 tickets that are distributed to students who demonstrate our campus values: Community, Potential, Respect, and Responsibility. All gently used items are distributed at no cost in our A Precious Boutique in partnership with A Precious Child. The boutique is stocked with gently used business casual attire, shoes, accessories, children’s clothing and toys. We distribute gift cards throughout the year as an emergency resource, incentives for academic improvement, prizes for our Family Engagement Events, and gifts for the holidays. We accept donations of new and gently used items from our Wish List at the Florence Crittenton Services offices located at 96 So. Zuni St., Denver, CO 80223 on Monday, Wednesday, and Thursday 9:00 a.m.-5:00 p.m. or by appointment.